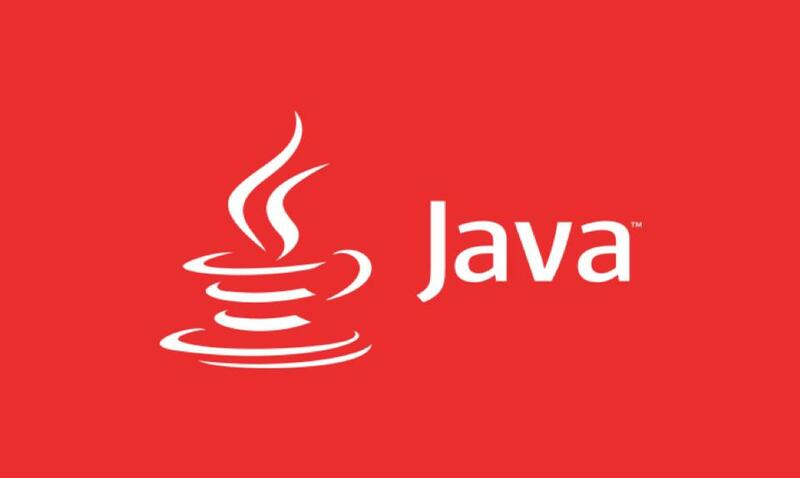 The two-decade-long journey of Java has been an eventful one, as it started merely as a programming language and today stands as one of the most widely used technologies across the globe. The language is easy to operate, understand, and implement, which makes it a preferred choice for developers and businesses alike. While simplicity, readability, and flexibility are the core features that make Java application development a lucrative opportunity, there is much more to this platform than it appears superficially. Being an open-source technology, it serves the benefit of cost-effectiveness too. With such extensive benefits to its credit, the language undoubtedly emerges as one of the most futuristic enterprise technologies today. It plays a dominant role in the enterprise world in more than one ways. Java for Versatility: The choice of Java as the technology for enterprise applications is capable of opening a world of new opportunities. It yields flexible and robust applications for small devices and huge cloud computing frameworks, both of which are the essential elements of the enterprise ecosystem. Empowered with cross-a platform capability and Java Virtual Machinery (JVM), it emerges as a wonderfully versatile framework for building applications that are capable of running on any hardware infrastructure. Moreover, it supports multiple hardware devices such as mobile phones, making it a perfect choice for enterprises. Java for Innovation: Java Embedded is a powerful extension to the language, which takes the technology to the next level when it comes to its suitability for enterprises. Java Embedded is being widely used for powering up embedded devices such as smart sensors and micro-controllers, which find extensive usage in the existing enterprise scenario. With this technology comes the opportunity to make a successful entry into the Machine to Machine (M2M) and the Internet of Things (IoT) space. The Embedded devices run intelligent systems that enable the streamlining of operations within the organizations. In this way, businesses are able to enhance the productivity and profitability by investing in innovative enterprise Java development. Java for Performance: Over the years, the language has achieved a huge acclaim for its speed, reliability, portability, and security. Moreover, it is focused on bringing consistent improvements by adding on varied tools, frameworks, plugins, and add-ons. With such a consistent track record, it becomes apt for building performance-hungry enterprise applications. It serves as the right medium to streamline the inter-process flows within organizations. Additionally, Java-based applications integrate well with the other ERP applications that are already a part of the business ecosystem. Today, as embedded systems and ERP applications become integral elements of enterprise infrastructure, there is a need of building such applications that blend well with them. Java fulfills the need by rendering apps that facilitate smart integration and development of real-time environment within the organizations. It comes as no surprise that enterprises of all sizes are looking for expert Java developers to build robust and result-oriented business applications for them.